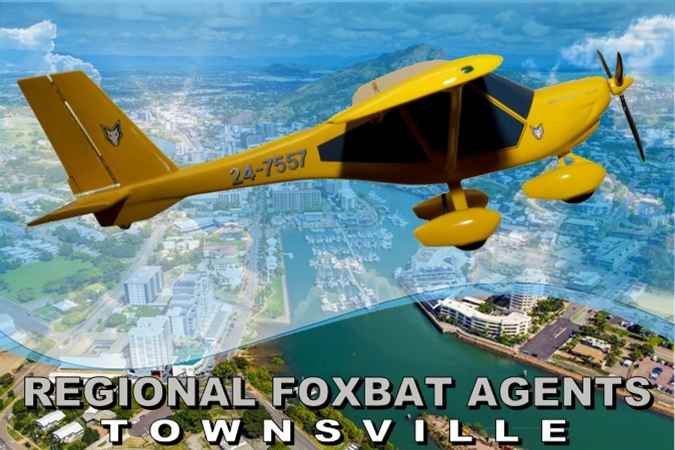 Townsville Sport Aviation understands that it is a big decision to commit to obtaining a licence. To help you make the decision and hopefully understand that it is not as difficult as you might believe, we offer a number of simple products to get you flying without necessarily committing you to completing a licence. Do it with a friend in 2 aircraft for double the fun! Or talk to us about gift certificates. First Flight - As simple as arriving 30 minutes before the flight time, receiving a briefing and then you fly 30 minutes with some hands on time. From $160 click here to book. Mission 1 – One hour trial flight at a total cost of $199, this flight constitutes the first full lesson of training towards a RAA certificate. YOU FLY UNDER SUPERVISION. Click here to book.